Deep dark delicious red fabric in pre-cut HYC (half yard cuts). SEW gorgeous!! 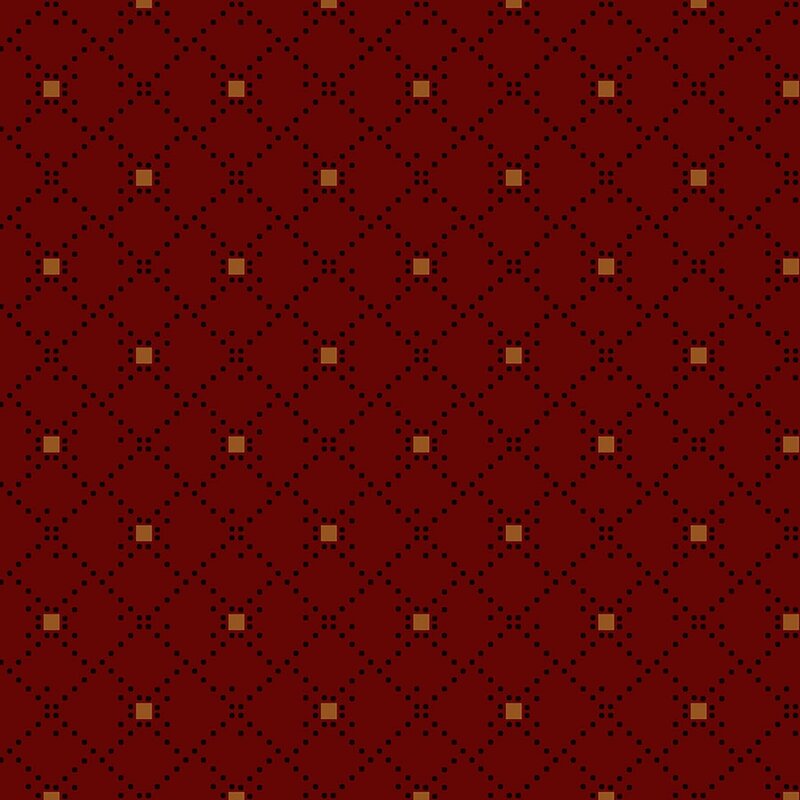 Diamond Geometric Texture Dark Red.